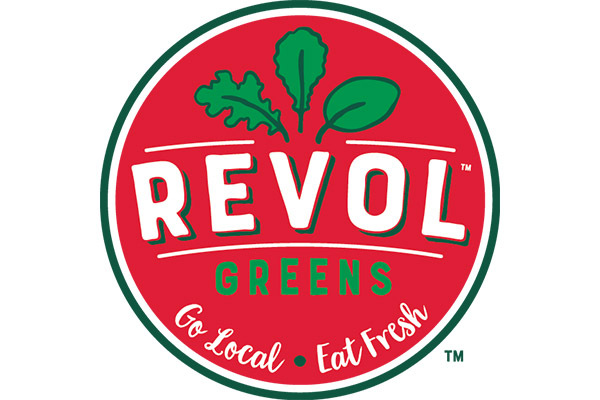 Revol Greens has a simple mission. To provide the freshest, best tasting lettuce grown local and sustainable without the use of pesticides, herbicides or other harsh chemicals. They have created a greenhouse farm committed to sustainable and responsible farming. Powered by filtered rainwater and natural sunlight, our lettuce and greens are harvested daily and delivered fresh. With a never-ending pursuit of taste perfection, Revol Greens provides Minnesota grown lettuce and greens 365 days a year. You can learn more by visiting revolgreens.com.